PRODUCT DETAILS BELOW. 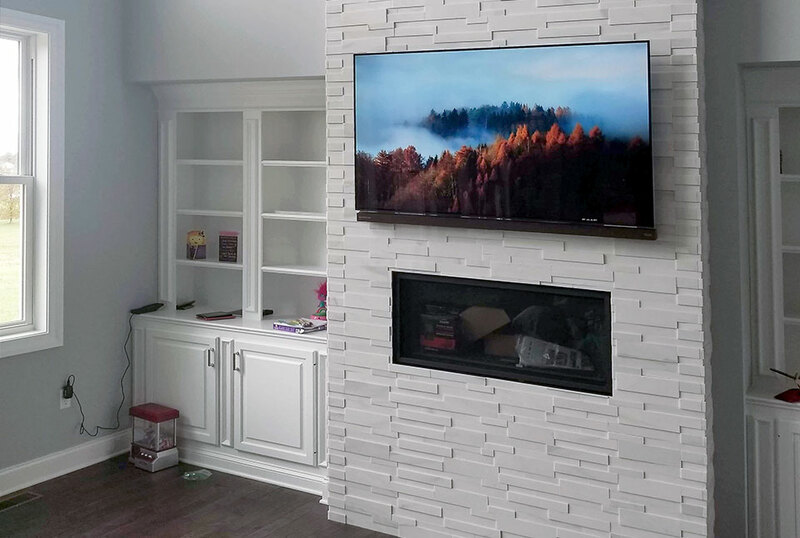 Proving that classic colors are never out of style, White Marble Aksent 3D combines eye catching texture with a classic color in this sought after white stone tile. Order your samples today! The White 3D Marble Panel is an amazing blend of a warm inviting white marble color blend and a modern design aesthetic. The horizontal geometry of the design is softened up just a touch by the natural color blend and light veining of the white marble stone. 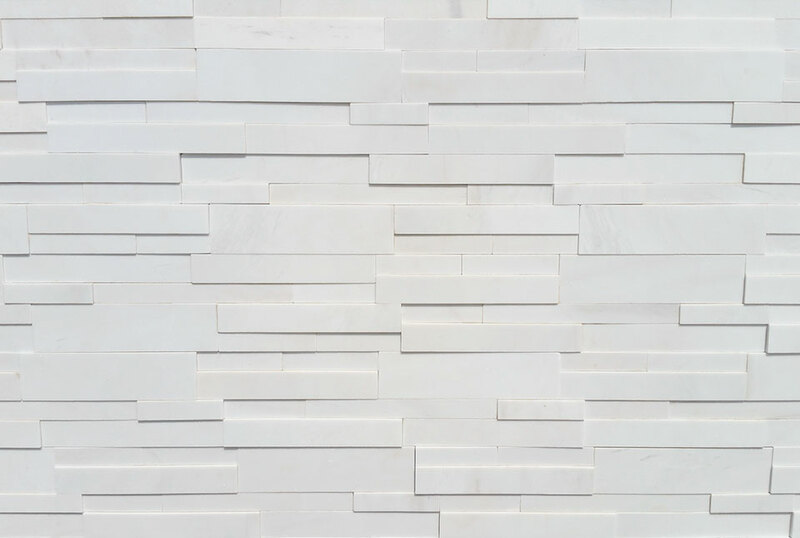 So much more than just another natural white stone tile, this product creates visual interest in both color and shape, making it a coveted option by architects, designers, and homeowners alike.